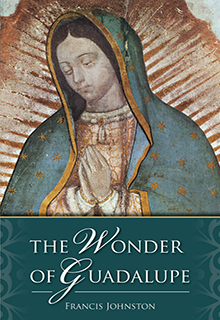 For your donation of €12 or more to our pro-life, pro-family work, we are happy to send you a complimentary copy of the book “The Wonder of Guadalupe”. This book traces the supernatural appearance of image of Mary, the Mother of Jesus on the Tilma, or cloak of St. Juan Diego in 1531 - an event which triggered the conversion of eight million Aztec Indians, steeped in pagan sacrifice. 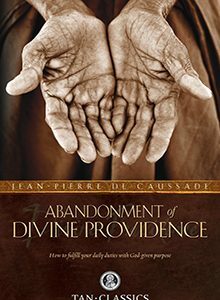 This fascinating book is written by world renowned expert on Guadalupe Francis Johnson. • How this miraculous disposed of the pagan serpent god worshipped at the time. • The series of miracles associated with this unprecedented image. 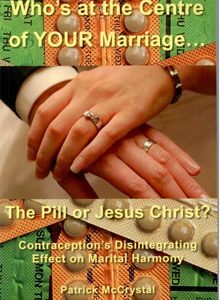 • How this image is instrumental in our modern day struggle against Satan and the occult. • The significance of the intricate details and symbolism of the image. • The scientific proof of its supernatural origin. • See actual live photos of the image itself, still in public display in Mexico. • How this is the only heaven-sent image of Mary on the earth, not painted by human hand. • How this image is relevant to our modern day world as a message from heaven. • The historical basis of Guadalupe preceding the image and why heaven chose this spot. • The events surrounding the apparition and the chronology of events ever since. 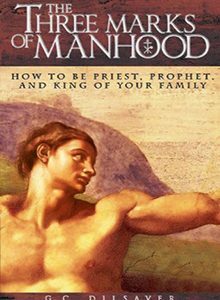 • How this image has been venerated by Popes up to our modern day. 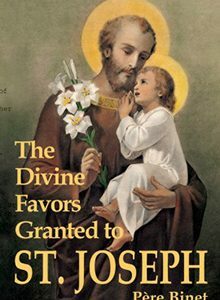 Our complimentary gift to you for your donation of €12 or more towards our life saving pro-life, pro-family work.